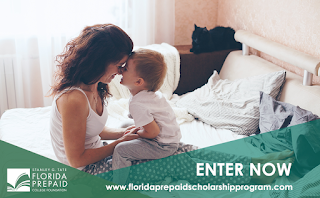 If you have a child in the state of Florida, You can win one of TEN 2-year Florida College Plans from Florida Prepaid College Foundation. HERE While, this post is sponsored by the Florida Prepaid College Board, through my role as a Believer Blogger, all thoughts are my own. As you all know, I am a proud mom of a sweet young man. I still cannot believe how quickly time is going. I remember the baby stages when I would wish that he could do things on his own, and now that he's older, he does. And most of the time, it is on his own with his friends. He doesn't need me nearly as much as he used to. Now I long for those days. I still get those moments every now and then, but they are few and far between. 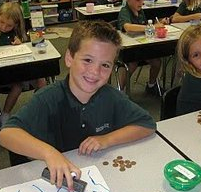 In the picture, Bryce was in first grade. It seems like just yesterday, but it wasn't. Time is passing and it's passing so fast! Pretty soon he is going to be ready to go to college. Am I ready? Emotionally? NO! Financially? Yes, I am preparing now. 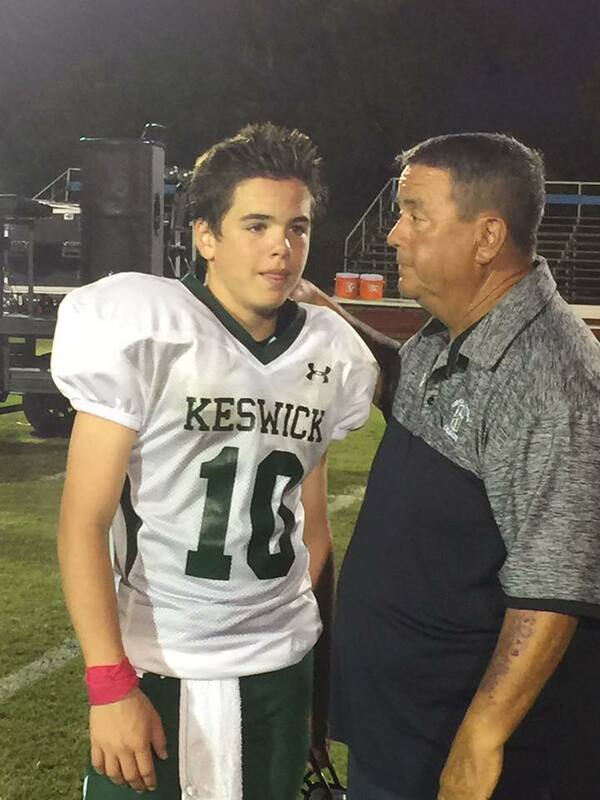 With Florida Prepaid I am giving Bryce, my son, the opportunity to go to college. His father and I purchased the plan when he was three years old. I continue to add to it as well. will go to college. And I know he will because he now knows it. Having this plan, will make it happen. My son knows that I did without so he could go to college. And even though he tells me that he is going to get an athletic scholarship and won't need it, I know I have back up plan. And if he does get an athletic scholarship, then we will use this money for something else. Florida Prepaid will allow that as well. Did you know that a recent Georgetown University study estimates that a student with a bachelor's degree can earn $1.6 million more in their lifetime than a student with only a high school diploma? College matters! For me, it's knowing that my child will have something set aside that will help us avoid the stress that others experience when high school graduation is imminent and they find themselves unprepared. You can win one of TEN 2-year Florida College Plans! With Florida Prepaid, you can save for college! It's simple and rewarding. Register from now until October 29th for a chance to win ONE of TEN 2-year Florida Prepaid scholarships from the Florida Prepaid College Foundation. Each day log into "class" for fun activities and complete "extra credit" to earn even more chances to win! You can save $25 off the application fee by entering Mindy1718 Using this promo code will also give you a chance to win more entries into the scholarship contest once you register. The scholarship giveaway entry ends on Oct. 29th. That's not to say that getting fit is easy. Exercise is work. You have to make the effort to move more. But you can definitely lose inches and create a more active lifestyle with this two-week Modern fit workout plan.